The moment things are not working as you wished, you will definitely feel upset. There is no doubt that not everyone will act as per our wish. You may feel ignored when your wife or girlfriend would do this to you. Humans expect so much from people that it sometimes takes toll on their working relationships. Although every connection is distinctive in a way, when everything goes wrong it is important to restore the spirit of your togetherness. It is often necessary to give the other person her or his space, which would rekindle the lost spirit. Principally regarding wedded couples, the complications largely is based on not having the capability to give attention to the other person. One should remember, there are things which can be bought on the power of money. Nevertheless here are a few nice ways which may work like a miracle. Take your lover out for a short time. Also try and devote a day or two just for your partner. Make them realize that they are still the person you love more than anything else in this world. You might know your partner’s preferred cuisines, dresses and perhaps the places she wants to visit. Take her on remarkable vacation or on a candle light dinner. If luxury is your call, then we welcome you to United-21 Lake City Resort Udaipur where in you can have a great time with your loved ones. 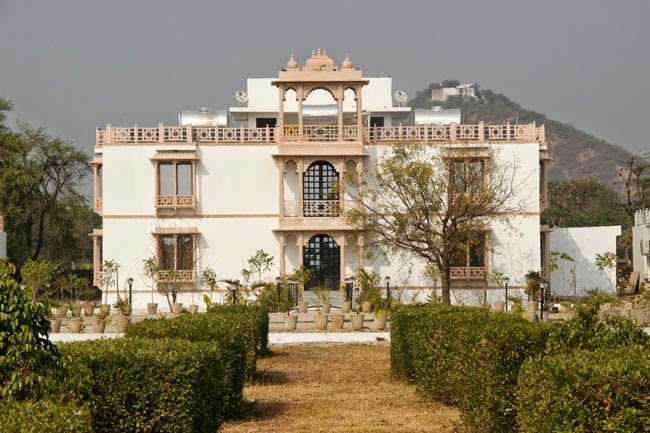 While Udaipur is known for its palaces and tales of brave Rajput rulers, it is also popular among many tourists for the zestful celebrations during its festivals. Such occasions give the locals a chance to break free from their monotonous routines and meet up with close friends and relatives. 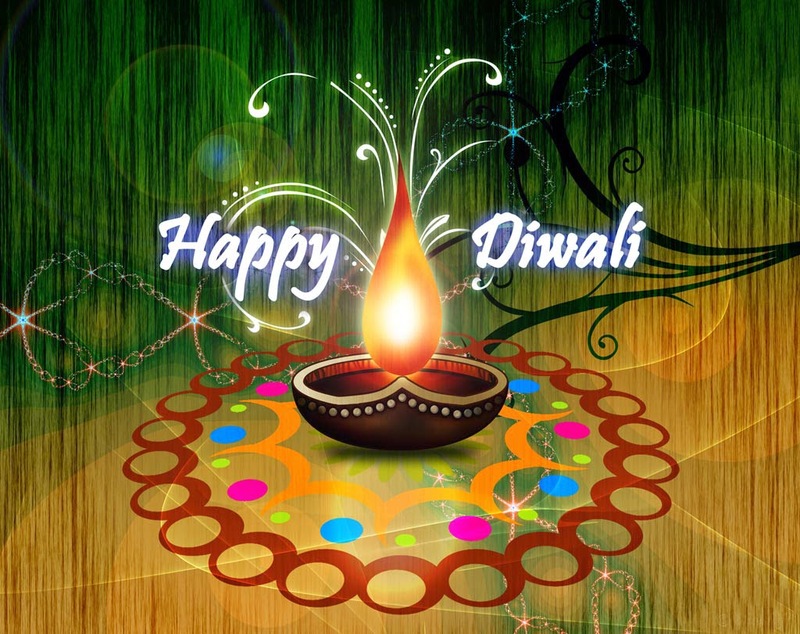 Diwali is one of these festivals, which has now become popular worldwide as the 'festival of lights'. Origins of this festival can be found in tales from the Hindu mythology. According to events described in Ramayana, the entire kingdom of Ayodhya was lit up with earthen lamps to celebrate the homecoming of Lord Rama after his exile of 14 years and victory over the demon king, Ravana. Even today, Diwali is welcomed by Udaipur's residents with bright lamps lit in their homes, as in the ancient times. The evening sky glows with the sparkle of fireworks, creating an atmosphere of immense joy. Diwali is a time for the locals of Udaipur to clean and decorate their homes, wear new clothes and enjoy some mouth-watering dishes. Tourists staying at any of the hotels or resorts in Udaipur while vacationing during Diwali season can also have the chance enjoy the delicious varieties of local sweets along with the people of Udaipur.